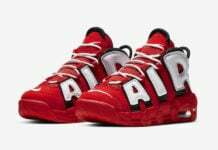 The Nike Air More Uptempo ‘France’ is part of a new International Pack from Nike Sportswear that will features colors inspired by Italy and the UK. 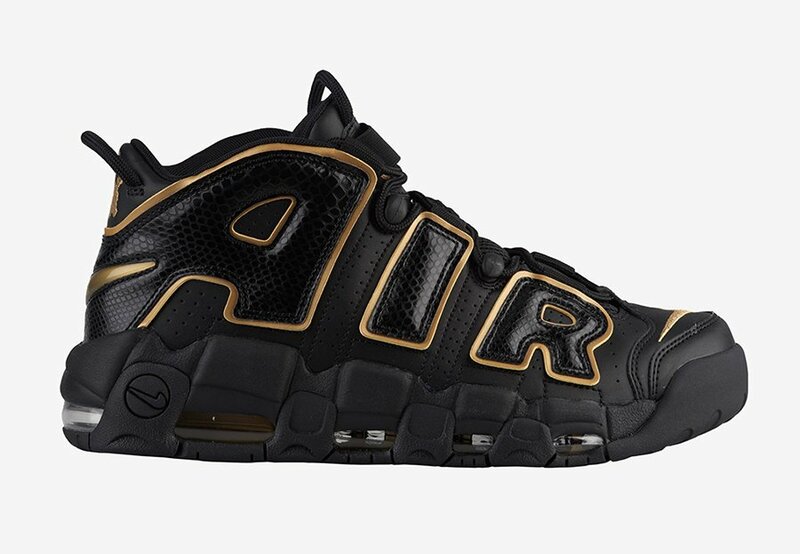 Dressed in a Black and Metallic Gold color combination. 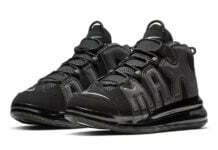 This Nike Air More Uptempo features Black throughout while a shiny textured overlay lands on the large ‘AIR’. 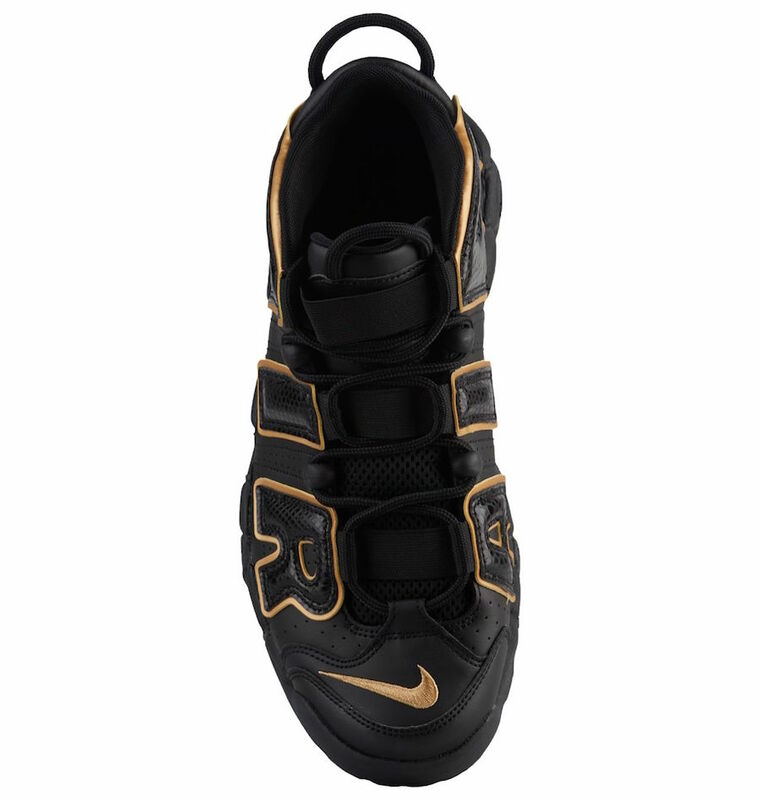 In addition we have Metallic Gold that wraps it as well as filling in the Nike Swoosh branding. 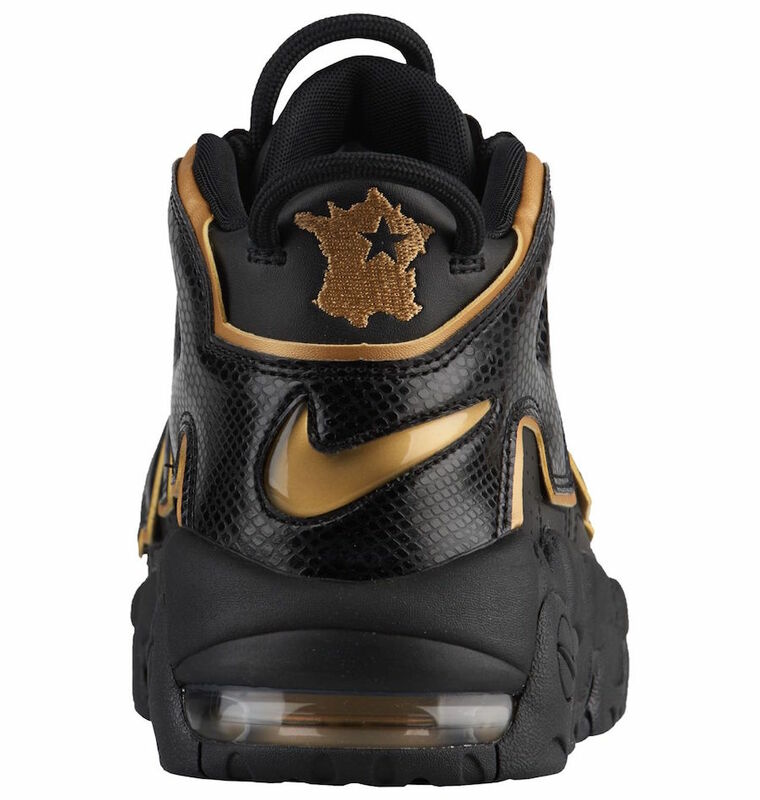 Completing the look is a Black midsole and outsole and the countries logos on the heel. 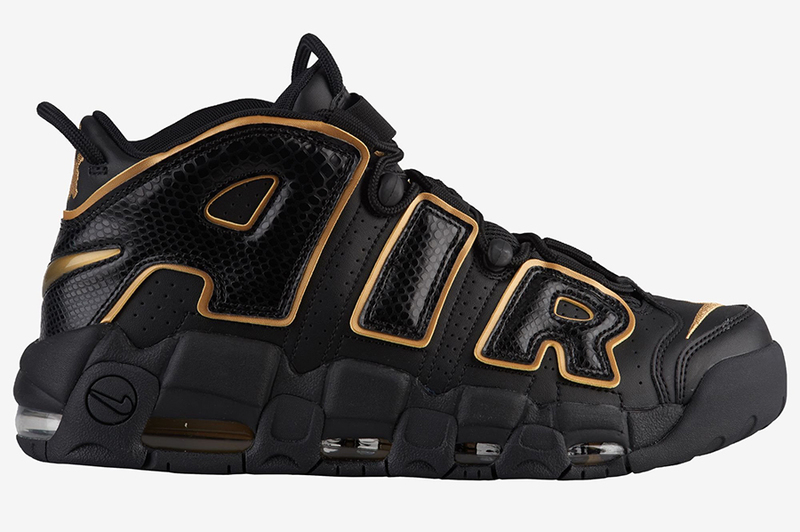 At the time of writing, a release date for the Nike Air More Uptempo France has yet to be announced. 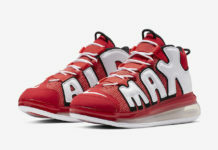 However they are expected to arrive soon at select Nike Sportswear retailers. 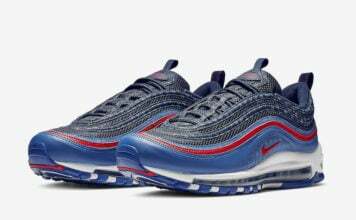 Once more information is available we will make sure to update you. 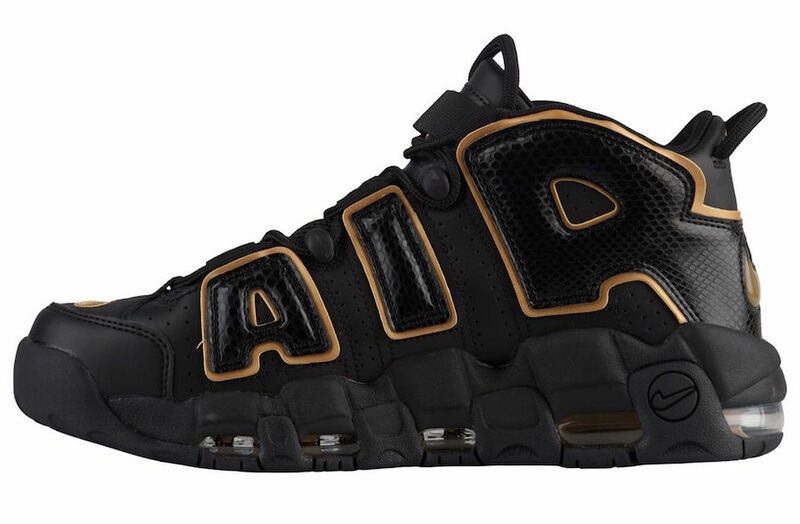 Update: Check out a closer look at the ‘France’ Nike Air More Uptempo.